“Spirit of the Ancestors” is the eye-opening personal journey of one family’s attempt to restore ‘Mana’ (welfare) to their Easter Island village by finding and bringing home the spirit of the Moai Hoa Haka Nanaʻia, a sacred statue said to contain the spiritual energy of their ancestors, taken by British sailors from their community more than a century ago. The film’s director and narrator is Rapa Nui filmmaker Leonardo Pakarati. What makes the on-screen journey so special to watch is that the family featured in the film is Pakarati’s own. His young daughter Mika plays a crucial role in the film, interviewing her elders about their family’s history, their village, and the significance of the moai, prompting answers in return that are critical to our understanding of their culture and indispensable to the film’s overall progression. Directed to his daughter but really to us all, Pakarati begins the film with a call to action. . .
“Learn to listen. . . Learn to tell,” he states, beckoning those watching to discover the history of Easter Island, and perhaps even the history of one’s own community, through the stories of those who have come before and to keep sharing their narratives in order to preserve the cultural identity of a place and a people for generations to come. The history of Easter Island and the Rapa Nui people is complex. “Spirit of the Ancestors” does a great job of trying to educate viewers on the past and the current social and political implications of the island without being too overwhelming. Pakarati’s use of archival material throughout the film is powerful and creates a lasting impression of his family’s roots and that of the Rapa Nui people while shedding light on the island’s present state and its trajectory towards the future. 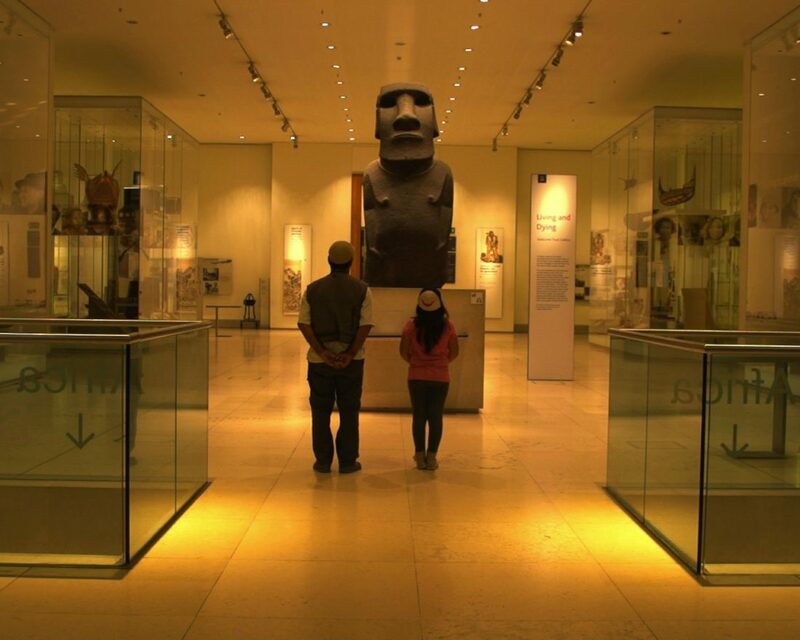 Most of us have likely seen images or television footage of the large moai statues on Easter Island, but to appreciate them beyond the visceral—beyond thinking of them simply as “cool” or mysterious, one needs to discover their origins and hear the stories of the people and culture behind them, those who value their presence the most. “Spirit of the Ancestors” and Leonardo Pakarati are the perfect teachers to begin to see, hear, and to learn those stories from. 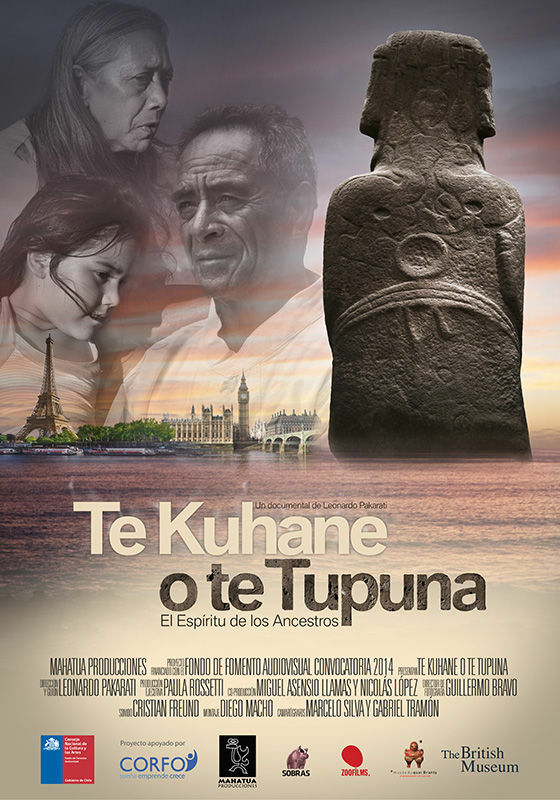 “Spirit of the Ancestors” screens Oct. 30th at the Arohanui Film Festival in Te Aroha, NZ. Tickets are currently available through Eventbrite.